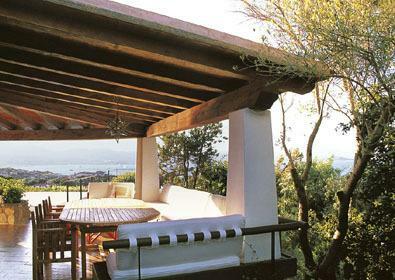 Designed by a famous architect, together with a celebrated landscape gardener who created the grounds, this beautiful villa is situated in Porto Rotondo, at the heart of the Costa Smeralda. 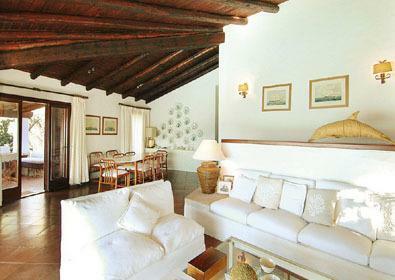 Porto Rotondo harbour is within walking distance and the Yacht Club is just 500 metres away. 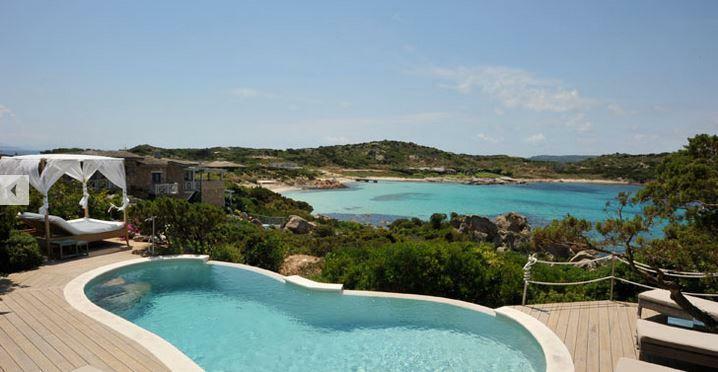 Sandy beaches can be reached without needing to use the car; the privileged residents of Porto Rotondo have at their disposal a convenient bus service to take them directly to the beaches. 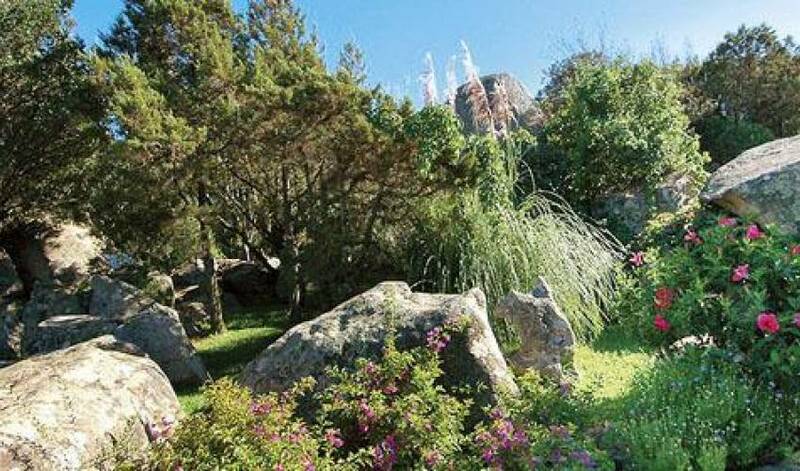 The villa is entered from the parking area by a path adorned with various flowers and plants and interrupted by a series of large rocks, which creates a unique and eye-catching view. 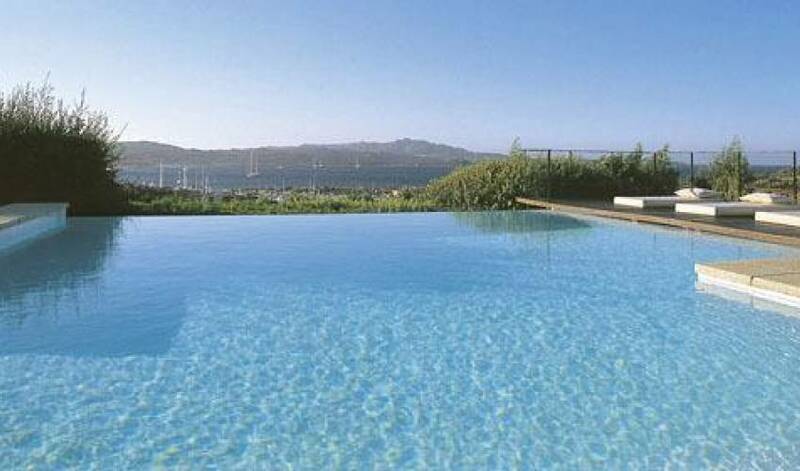 The swimming pool, built on the terrace on the most scenic side of the house, looks out over the bay and boasts a hydro-massage system. 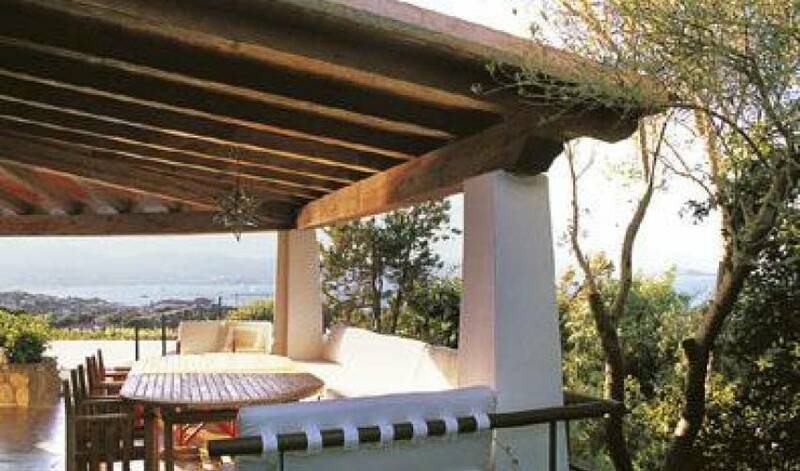 The porch, with its picturesque sea view, is especially delightful. 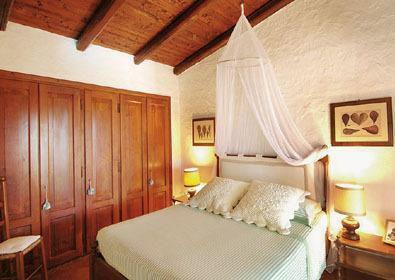 It is comfortably furnished and has direct access to the living room. In addition, there is an outdoor kitchen area with barbeque and brick oven, set amongst the well-maintained landscaped gardens that slope gently away from the swimming pool. The garden is 5000 sqm large. 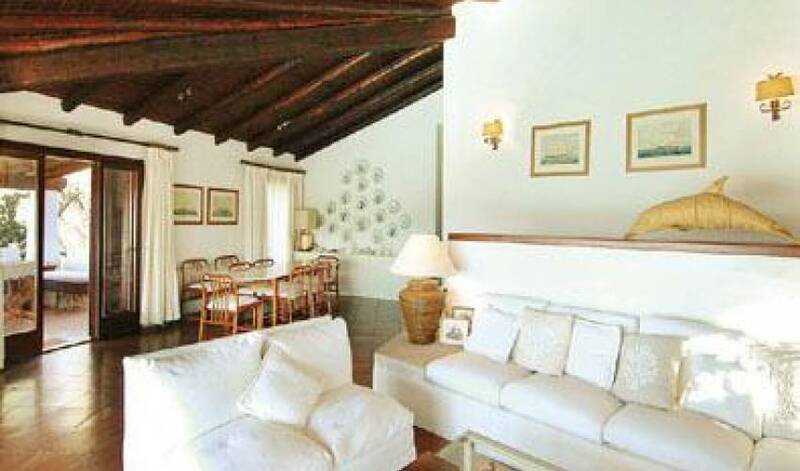 large dining living room with fireplace, and very large windows opening onto the pool area and the garden. 1 double bedroom with en suite bathroom with shower and direct access to the garden. 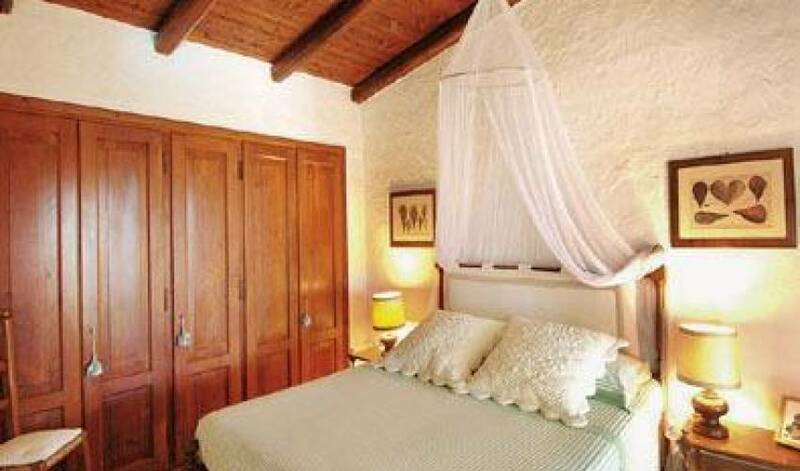 Guest house with 1 double bedroom with en suite bathroom with shower. 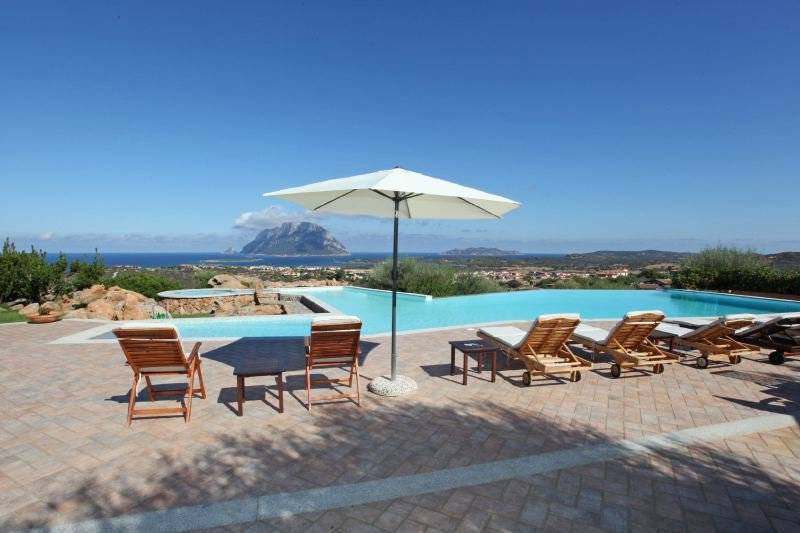 Shops 10 min walk, restaurants and beach 10 min walk, nearest sandy beach on a 500mts distance, nearest train station in Olbia. Due to the numerous steps and the situation of the pool, we do not feel that this house is suitable for children under 4 or anyone with walking difficulties. There is the possibility of hearing some music coming from the restaurant nearby while being at the pool area. Pets allowed. 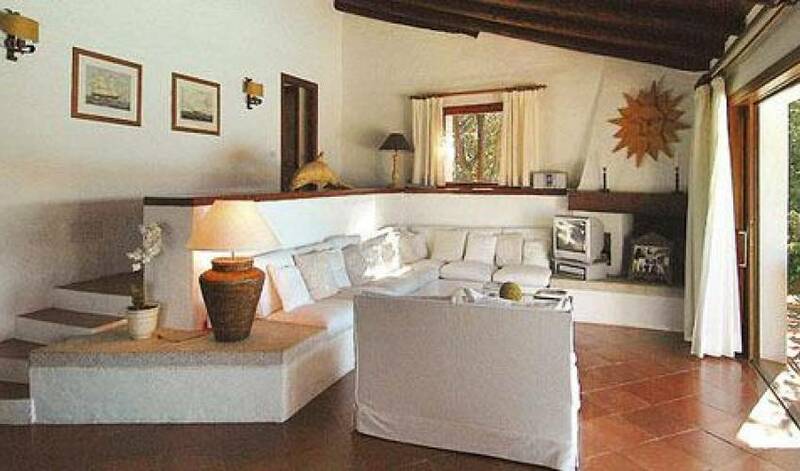 Porto Rotondo centre 10 min walk, Olbia airport 15 min drive, Porto Cervo 30 min drive.